This mini knuckle is small and easily concealed with a snazzy design and color so no one will ever suspect its true identity. 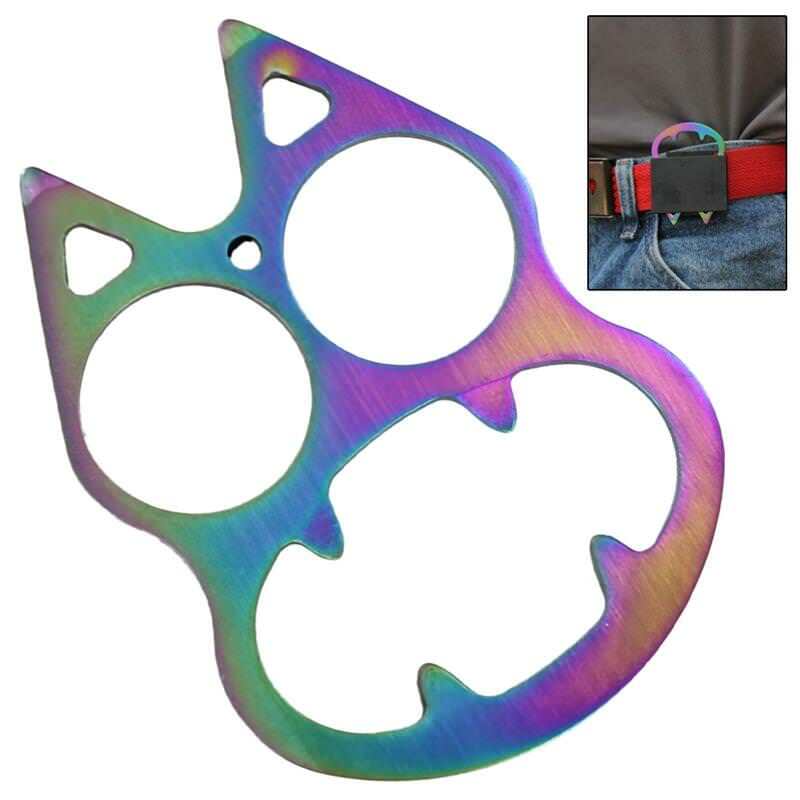 The Personal Protection Feline Rainbow Fusion Knuckle is constructed out of strong durable 440 stainless steel and features cat eyes that are actual finger holes that turn this adorable piece into a powerful self-defense weapon. The pointed ears allow you to defend yourself with flair. The ABS sheath with pocket clip allows you to attach this mini knuckle to your purse, belt, or pocket. 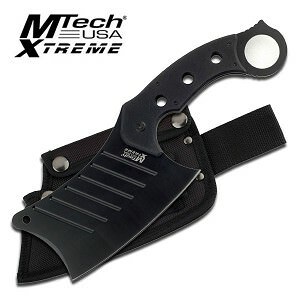 Perfect for Personal Security, Especially among co-eds!